Mandarfen in the Pitztal is a real insider tip for skiers, snowboarders, freestyler, mountaineerers and ice climbers. Lots of fun and action awaits beginners and professionals. Travel with leight luggage and rent ski, board or other sports equipment for your holiday in Mandarfen at INTERSPORT Rent. 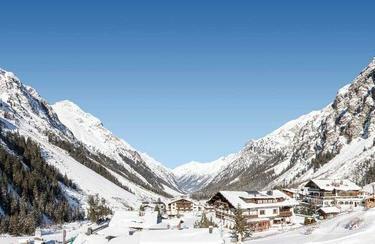 Mandarfen in the Pitz valley, surrounded by numerous mountains towering more than 3.000 metres, is an ideal starting point for alpine winter sports. The Rifflseebahn takes of to Tyrol´s highest glacier just one kilometer away fromthe center of the village . 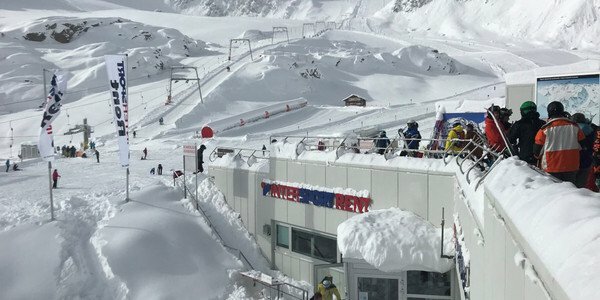 The ski area includes 68 magnificent km of pistes with low, middle and high-level ski runs, lonely powder snow slopes and slip-proof firn passages. Beginners and professionals feel on cross-country ski runs, located at 2.700 metres, as comfortable as ski mountaineerers do on the wonderful routes to the surrounding peaks. The glacier caves, which are accessible all-year-round, represent a true Eldorado for ice climbers. Trust in the experts at INTERSPORT Rent when choosing the proper winter sports equipment. 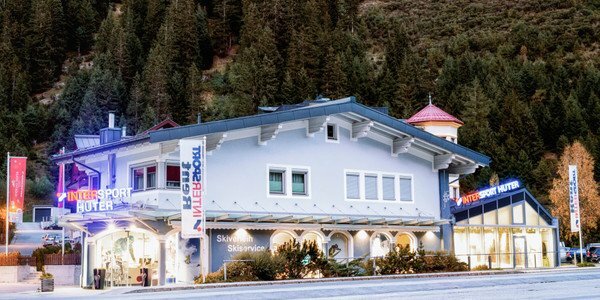 You will receive valuable tips on the region, next to the latest and most groundbreaking equipment and competent advice, in the ski rental of INTERSPORT Rent in Mandarfen.